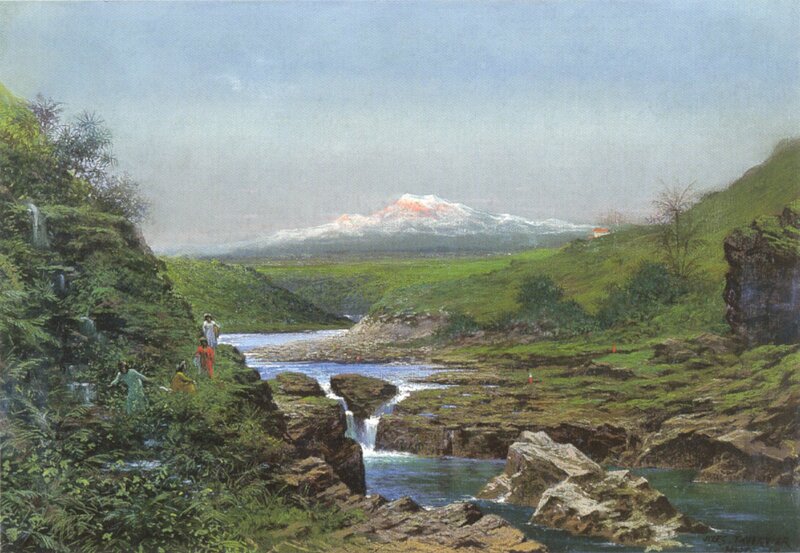 Jules Tavernier (1844–1889) carved out a niche for himself in the 19th century by going to Hawaii, a Land of Enchantment, and painting erupting volcanoes. He is considered the most important artist of Hawaii’s Volcano School. He was born in Paris in 1844 and died in Honolulu, Hawaii, in 1889. He was fascinated by Hawaii’s erupting volcanoes—a subject that was to pre-occupy him for the rest of his life, which was spent in Hawaii, Canada and the western United States. His students included Charles Rollo Peters (1862–1917) and Manuel Valencia (1856–1935). Among the public collections holding paintings by Jules Tavernier are the Brigham Young University Museum of Art (Provo, UT) where I was the art conservator for many years. 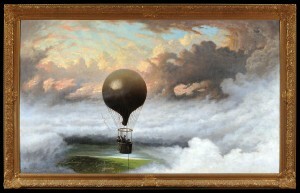 The Crocker Art Museum (Sacramento) did a wonderful exhibition of more than 100 works by Tavernier, the first career retrospective of his work and issued a catalog entitled Jules Tavernier: Artist & Adventurer you can find on Amazon. Click Here. After the Crocker, the exhibition then went to the Monterey Museum of Art for whom we provide painting conservation services. 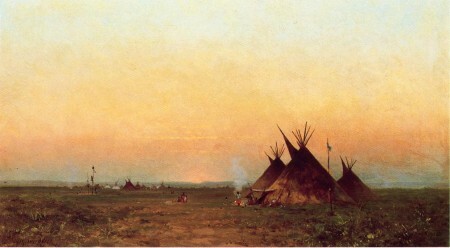 Other museum collections with his work include the Gilcrease Museum (Tulsa, OK), Hearst Art Gallery (Saint Mary’s College of California, Moraga, CA), the Honolulu Museum of Art, the Museum of Nebraska Art (Kearney, NE), the Oakland Museum of California, the San Diego Museum of Art, the Stark Museum of Art (Orange, TX), the Society of California Pioneers (San Francisco, CA), the Washington County Museum of Fine Arts (Hagerstown, MD) and the Yosemite Museum (Yosemite National Park). The video shows a few of the many works that have been in our lab. Call us at 805 564 3438 or faclartdoc@gmail.com But here are a few others from some of the institutions. Christopher Reynolds, “In Sacramento and Monterey, a pioneer painter gets his due”, Los Angeles Times, March 18, 2014. Victoria Dalkey, “Art: Crocker exhibit devoted to works of Jules Tavernier”, Sacramento Bee, February 20, 2014. 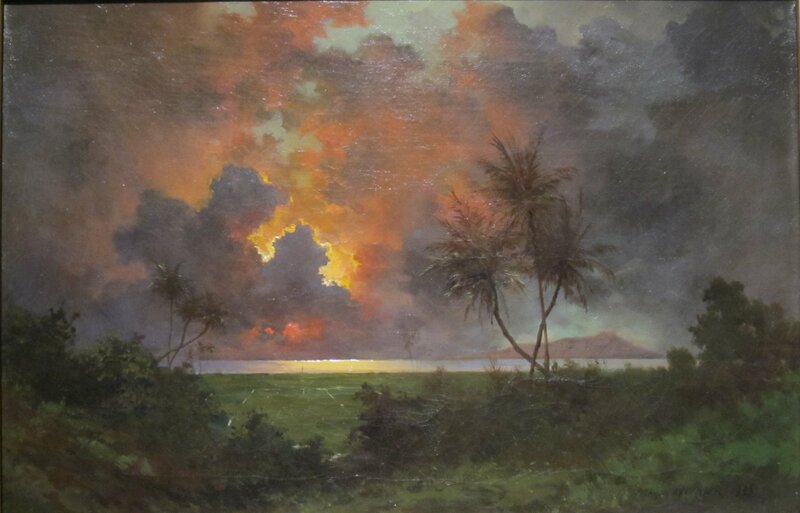 Forbes, David W., Encounters with Paradise: Views of Hawaii and its People, 1778-1941, Honolulu Academy of Arts, 1992, 95-209. Maier, Steven, Jules Tavernier: Hawaiʻi’s First Real Painter, Honolulu, Nov. 1996, 80.